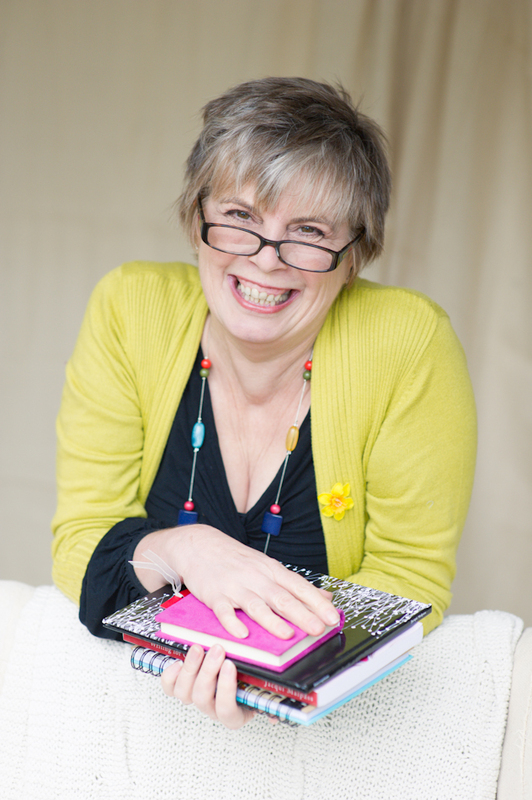 Jacqui Malpass is a personal brand strategist, coach, author and speaker. She does coaching and mentoring for non-fiction and memoir writers who need to move from outline to draft to publication and beyond—to their personal brand. She’s the founder of the Academy for Authors which helps authors make their vision a reality. I am a woman of rituals or at least in the morning. I start my day with a drink in bed (hot raw chocolate with hemp milk and raw honey), I read or write, sometimes do some reiki self-healing and a short meditation. Then it’s up and at the day. Feed the dogs and myself and a walk for an hour in the rambla (dried river bed). Morning walks are amazing for kick-starting your day and bring you alive. Then it’s a shower and onto my to-do list. The day is broken up with blogs (which I often write in bed), which I then share in various groups and platforms and comment on other peoples blogs. Typically I am then writing or coaching clients. I work for a few hours and then its back outside for a 20 min walk to clear away the cobwebs. Mornings are the best time to write, as it motivates me for the rest of the day. I am also fresh with ideas then. Walking is therapeutic and meditative. When I am out walking I get all kinds of aha moments and can’t wait to get back to write. Write in the morning. Set a timer for 50 minutes and just write. Stop for 10, do something else and start again if you have enough time. This means your writing for the day is done. It is important to chunk things up. So have an outline and a chapter framework and then you can pick the chunk you want to write and you can tick it off the list as you complete. Procrastination might mean that you are not really connected to what you want to write. Ask yourself ‘am I writing the right book?’. If not, stop and find the right book, the one that is connected to your heart and it will be easier to write. Visualise that you have already written the book. Visualise the steps you took to get there and it’s back to the outline and tactical plan. Find ways to reward yourself. Get an accountability buddy or coach—there is nothing quite like having to report to someone that you overcame your challenges and hear “yay you have written what you said you would”. Finishing. I am a great starter, full of ideas and I love doing new things. Finishing has been so hard for me. However, I am in the process of finishing all of my projects off. And when I say projects I have at least 5 non-fiction books to edit and publish and 2 novels outlined. I put together a priorities plan, just said finish and forced myself to do it. I also employed a coach for my online programme as I needed technical support as well as the personal kick up the bum. The other thing I did was employ a VA (virtual assistant) to help me with my workload. I now have a rolling publishing plan and an online programme. What’s more it feels amazing to complete things and get them out of the way. This month sees me start writing my first novel and ghostwriting a clients book as well as marketing the on-line programme. As much as I could be tempted to look at my other books, it wont happen as they are on the plan for 2015 and 2016. I am inspired by the many people who are storming the self-publishing world and getting their voices out there. And by anyone who picks up a pen to write in anyway, whether that is morning journaling, blogging or writing a book. People who meditate daily and with ease inspires me. I often say that my walks are meditative and they are, but I would love to make a daily silent meditation part of my ritual. The habits I most want to learn is how to meditate regularly and how to fit that into my day. So much so that I have signed up to Deepak and Oprah’s meditation challenge.